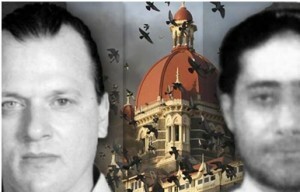 David Coleman Headley Deposes Before Mumbai Court, Reveals Major Facts! 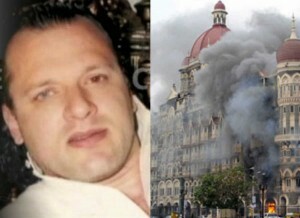 After making some shocking revelations on Sunday, David Coleman Headley deposes as a witness before Mumbai court on Monday. He was testifying before the court via video conferencing from the US. He made some shocking revelations before the Mumbai court also. 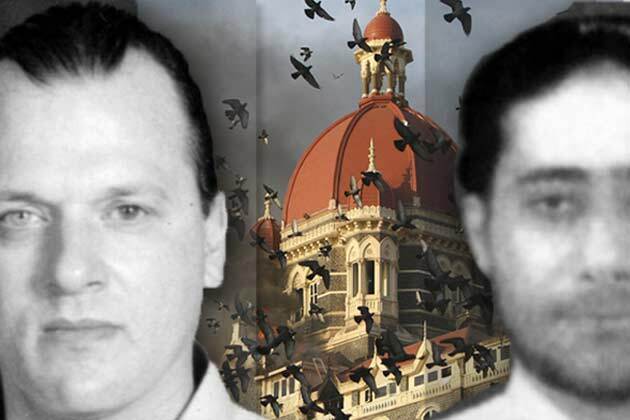 David Coleman Headley revealed major facts before Mumbai court! The American national, Headley told court about the LeT’s two unsuccessful attempts in the past before the 26/11 terror attacks. He also revealed about changing his name for the purpose of recce. Lashkar-e-Taiba (LeT) operative David Coleman Headley told court that Pakistani terrorists have attempted twice to attack Mumbai, months before the 26/11 strikes; but they didn’t succeed in their attempts. These attempts were done in September and October of 2008. Headley said that he was being ‘informed’ by Sajid Mir of the LeT about the previous attempts. Sajid Mir is the one who had masterminded the Mumbai attacks! Talking about the first attempt of September, 2008, Headley revealed that, ‘The boat hit rocks in the ocean, weapons and explosives were lost, however those on board survived. And, the terrorists probably came from Karachi’. While talking about the second attempt, he said, ‘The second attempt was made the next month and those terrorists, who were involved in the first attempt, were also a part of this. But, this time also, the attackers failed’. 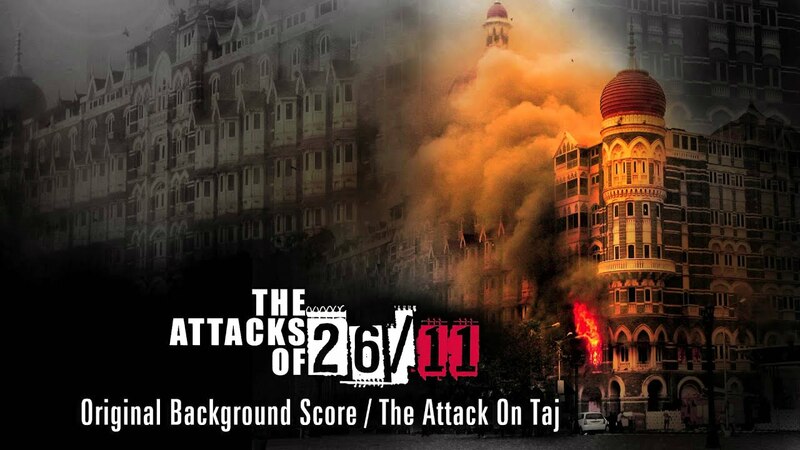 But, they again attempted in November and on 26th November, 2008 attacks, they went on killing 166 innocent people. David Coleman Headley said that he had even changed his name from Dawood Gilani to David Coleman Headley in 2006. He changed the name, so that he could enter India to set up a business. He said, ‘I applied for change in name on 5th February, 2006 in Philadelphia. I changed my name to David Headley to get a new passport under that name. I wanted a new passport so that I could enter India with an American identity’. 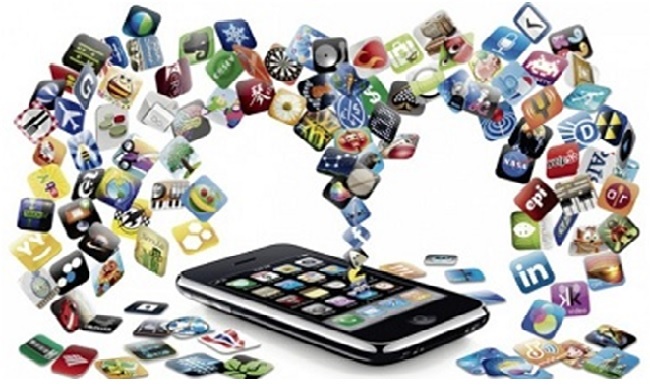 He further said that he had presented ‘wrong information’ in his Indian Visa application. He told court that, ‘After I got a new passport I disclosed it to my colleagues in LeT of which one of them was Sajid Mir, the person with whom I was dealing with. 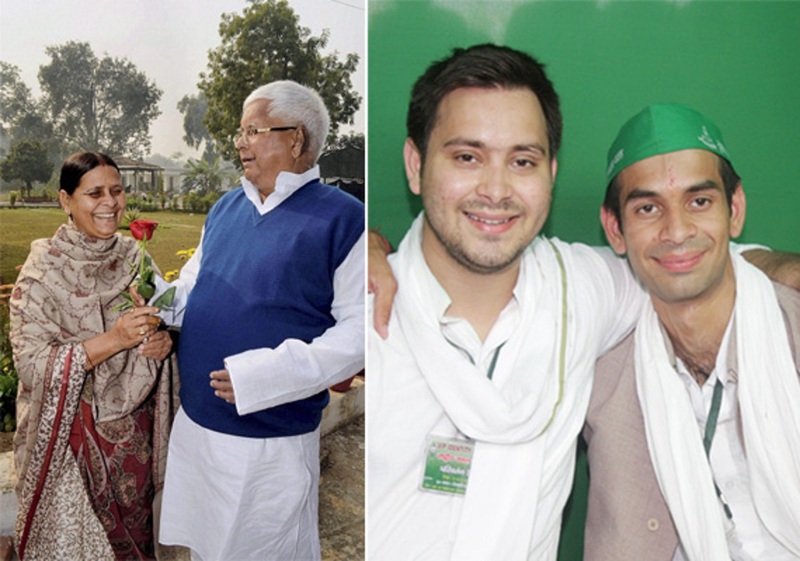 The objective for coming to India was to set up an office/business so that I can live in India. Before the first visit, Sajid Mir gave me instructions to make a general video of Mumbai’. The special public prosecutor, Ujjwal Nikam said, ‘This is the first time perhaps in the world’s legal history that a terrorist will tender live evidence in a foreign country. 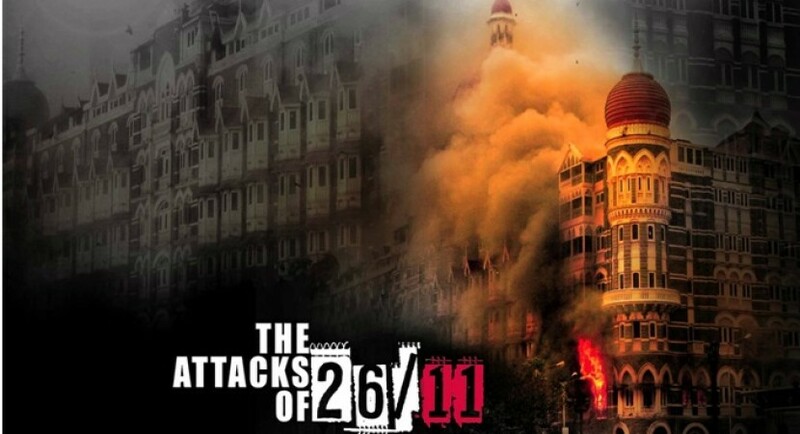 Headley will likely divulge the larger aspect of the criminal conspiracy behind the 26/11 terror attacks. This would strengthen the present trial pending against Indian nationals. The US government has supported the endeavour taking into consideration the global challenge of terrorism’. Headley is now scheduled to depose on Tuesday morning as well.